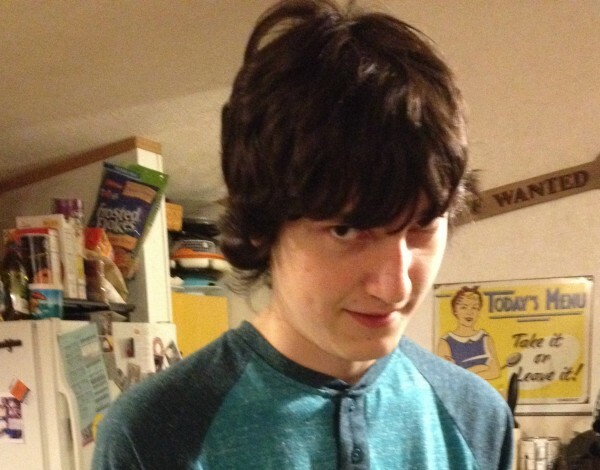 NORTH WATERBORO, Maine — Community support is building as the search for 15-year-old Jaden Dremsa enters its second full day. More than 100 volunteers came to the search command center at Lakeside Community Church on Route 5 in North Waterboro on Saturday morning. They went out with Maine wardens searching the woods for the missing teenager. Wardens say Dremsa left his home at the Twin Pines Trailer Park at 2:30 Thursday and told his brother he was going for a walk. Dremsa never returned home. The 15-year-old has Asperger’s syndrome, a mild form of autism. Dremsa’s family tells CBS 13 he is shy and might not ask for help if he runs into somebody. Wardens say they are taking Dremsa’s communication barriers into account as they continue to search. The search area was expanded to more than a mile of wooded area. Lt. Adam Gormely told CBS 13 the search would wrap up around 6 p.m. Saturday. They have no new leads on his whereabouts. The Bangor Daily News and WGME on Tuesday announced a new media partnership that will include the sharing of news stories and co-hosting of public events, such as political debates.